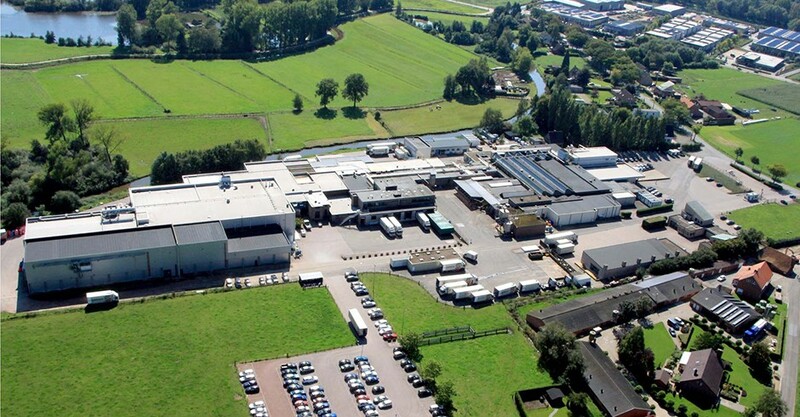 Sopraco, a Belgian corporate group, is one of Europe’s main meat suppliers. It supplies meat for wholesalers, supermarket chains, butchers, and the hospitality industry. “We focus on maintaining the highest quality standards when it comes to meat quality, animal welfare, and food safety along the entire chain of production,” says Mark Ameloot, final responsible for ICT and technology within Sopraco. In order to guarantee this, Sopraco uses cutting-edge technology to carry out quality control on its work processes. The group’s integrated slaughterhouse features three separate routes for calves, cattle, and pigs. 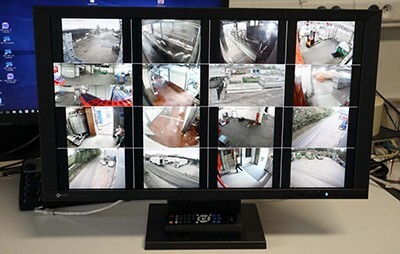 Over 100 IP cameras supply video streams of the three slaughterhouse routes. Employees evaluate these live on monitors 24/7. 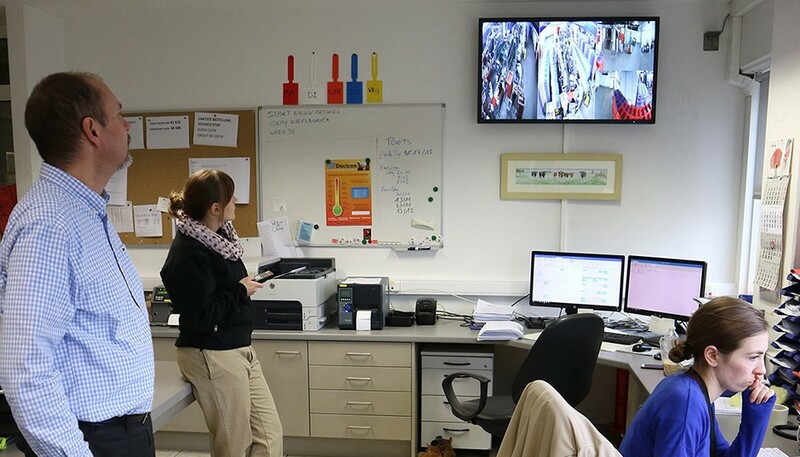 Sopraco also uses the same technology to monitor the factory entrance, and thereby verifies the license plates of all vehicles that enter the company premises. 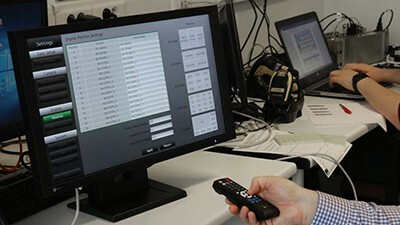 The group uses EIZO DuraVision FDF2304W-IP (23”) and FDF4627W-IP (46”) IP decoding monitors for this purpose.